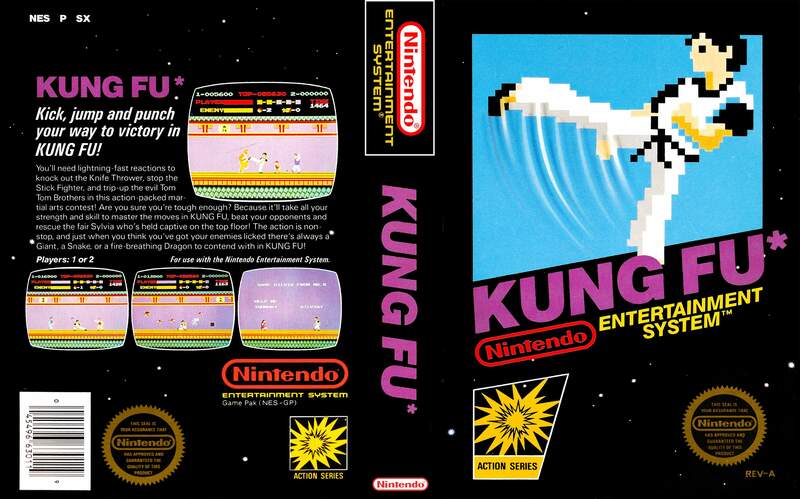 Episode 107 – Kung Fu (NES) | Lordz of the Game Podcast! Kick, punch, jump! The Lordz of the Game accept the Kung Fu challenge, featuring Young Will of Wolfanimal.com fame! Kung Fu is an underrated gem and finally receives the acclaim it deserves, alongside other notable cultural touchstones like Lou Reed’s Mok performance, Blue Diamond Gusset Jeans ads, the United States Holocaust Memorial Museum, and the Buckner and Fuller classic, Ode to a Centipede!